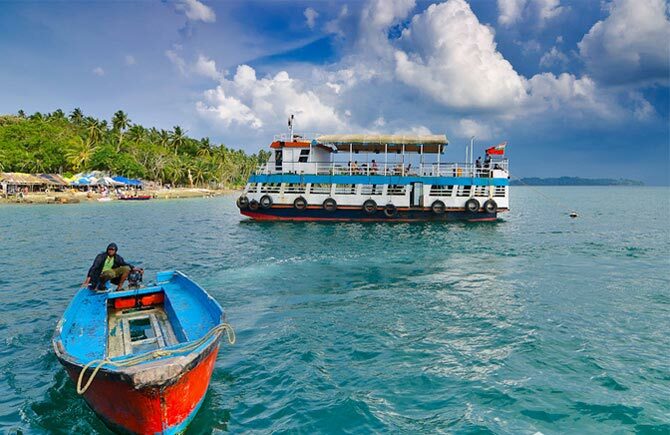 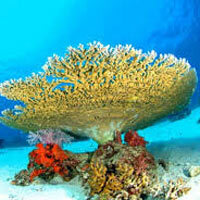 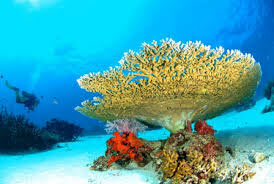 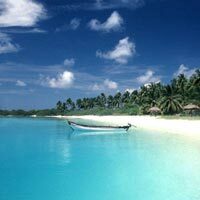 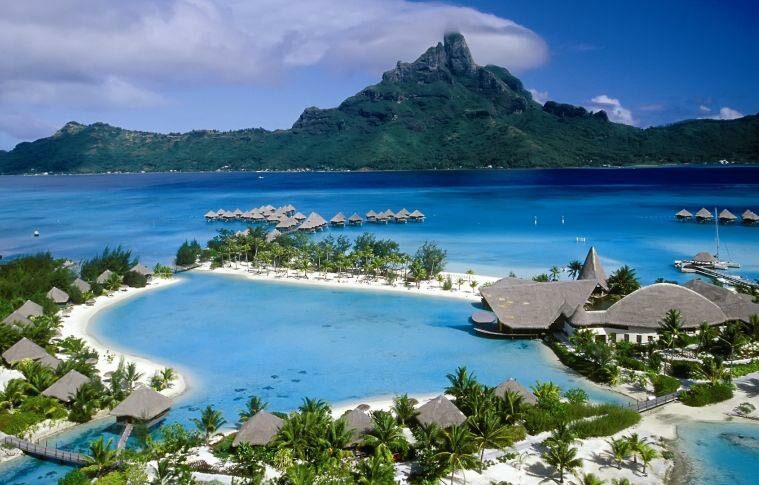 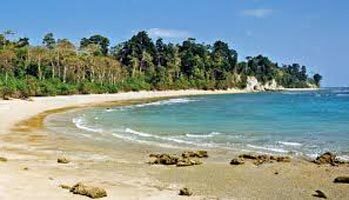 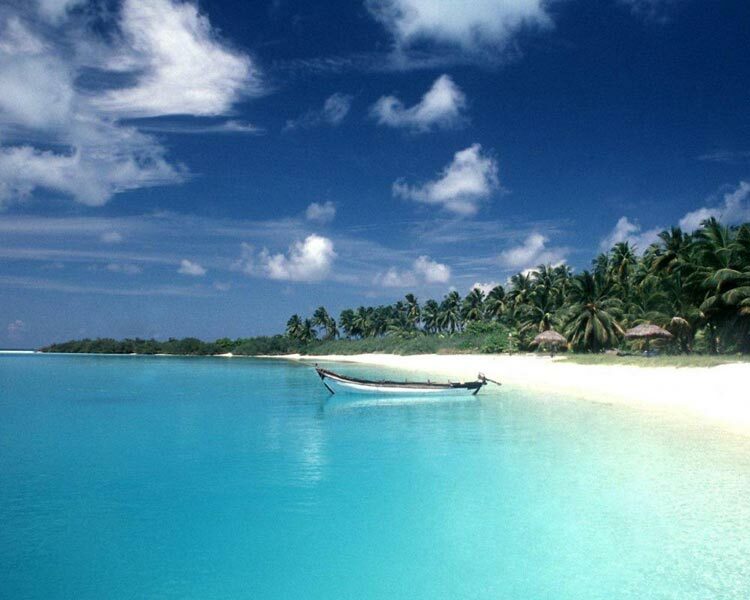 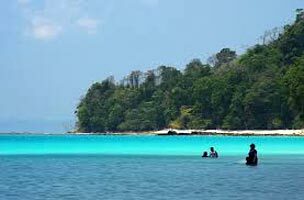 Andaman is famous for its pristine beaches, sea food and corals. 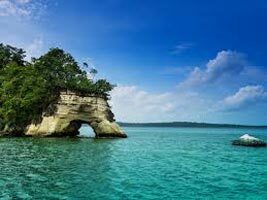 There are many historic monuments, national parks, churches, caves in the place. 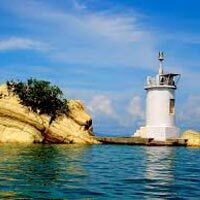 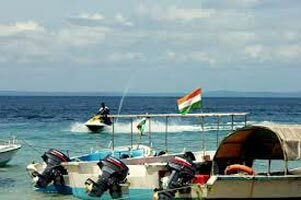 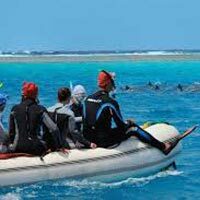 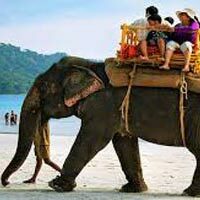 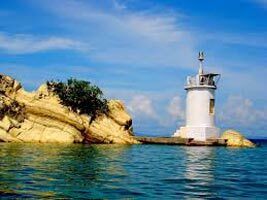 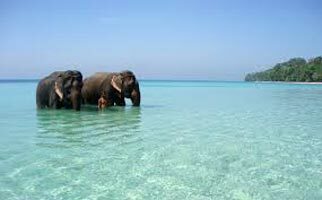 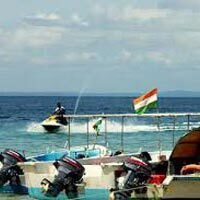 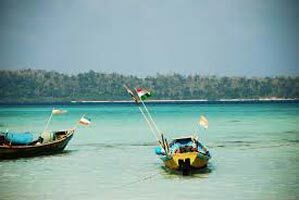 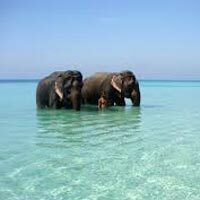 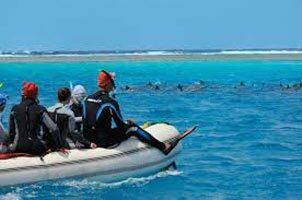 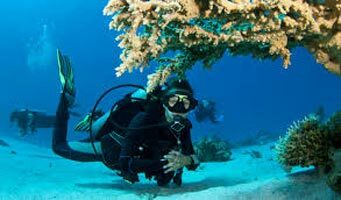 The other attractions of Andaman are Mahatma Gandhi Marine National Park, Mud Volcano, Radhanagar Beach, Barren Island, and Elephant Beach. 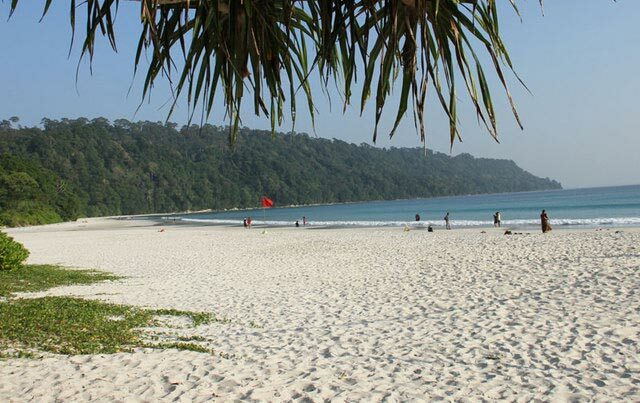 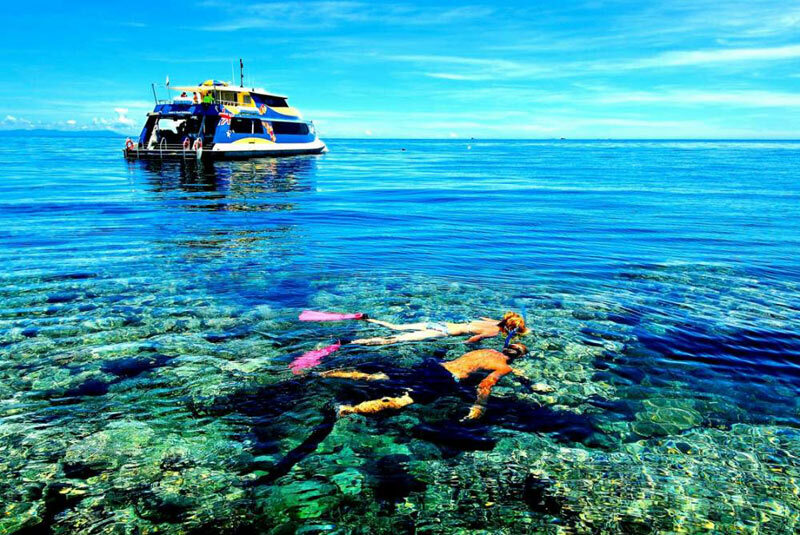 If you too have chosen to include Andaman in your itinerary, come to New Dreams Destination. 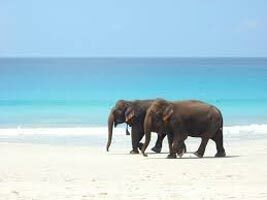 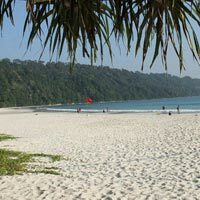 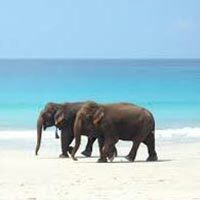 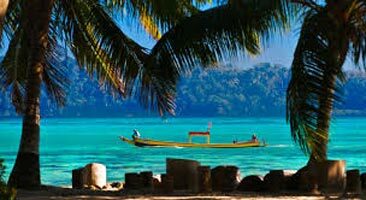 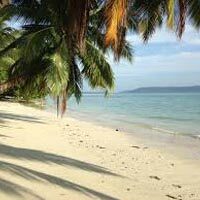 Our Andaman Tours are amazing. 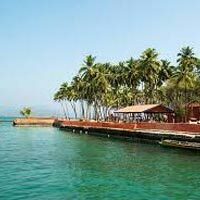 We would provide you the most lavish accommodation at cheapest price. 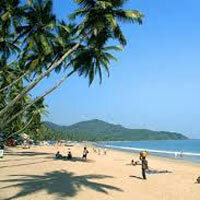 Our car and coach rental services are also inexpensive. 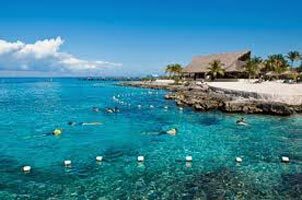 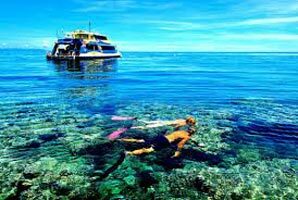 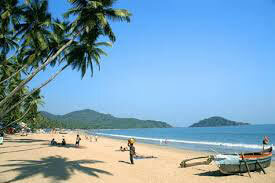 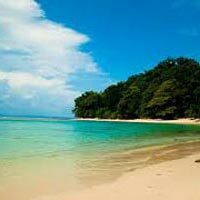 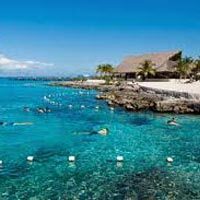 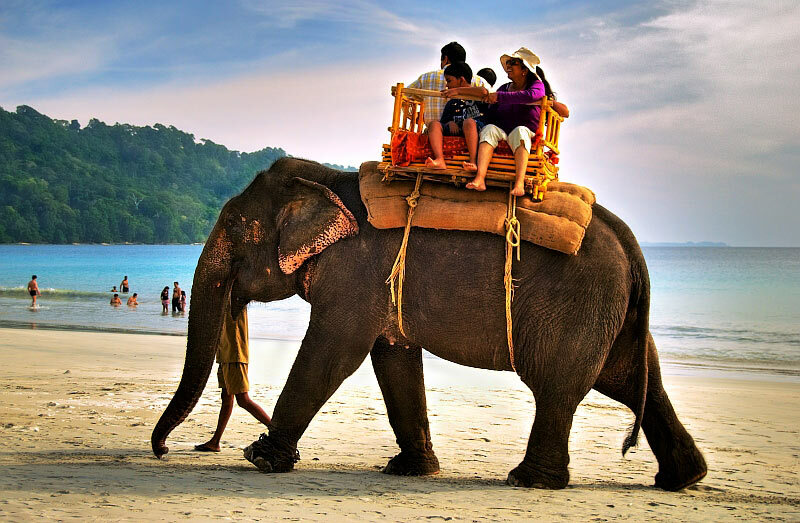 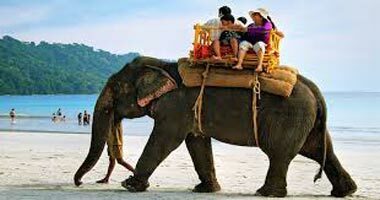 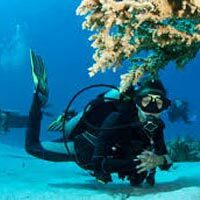 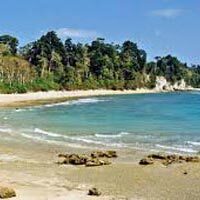 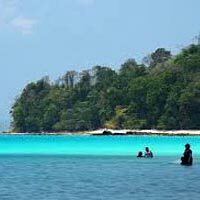 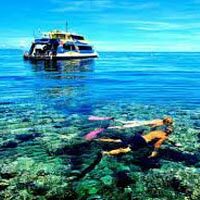 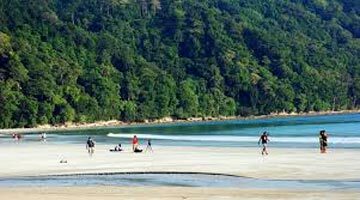 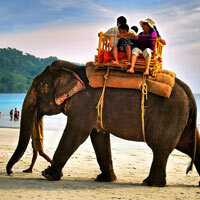 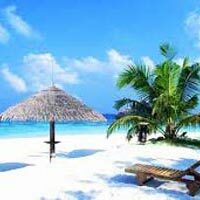 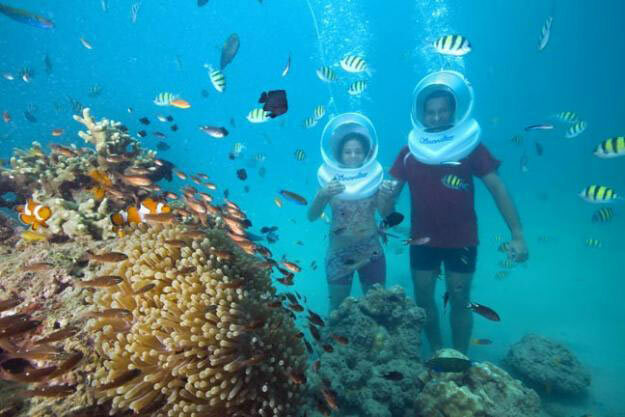 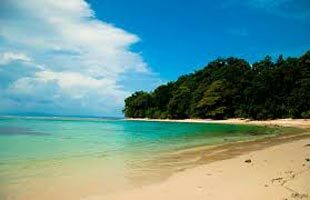 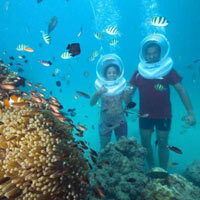 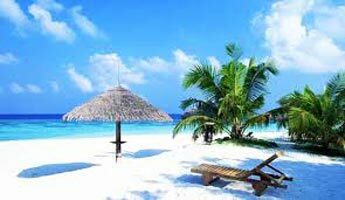 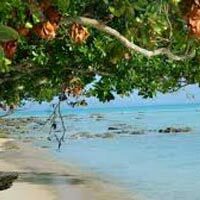 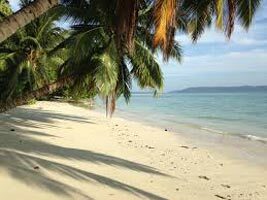 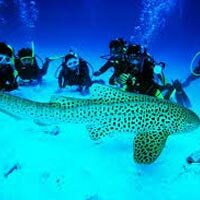 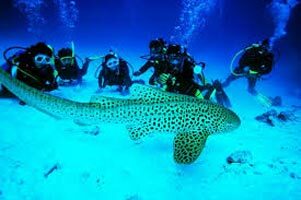 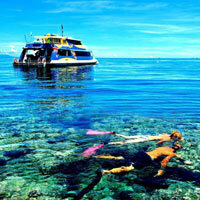 Attain our Andaman Tour at any time of the year. 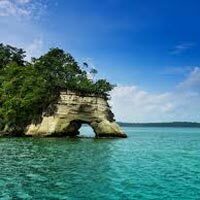 We are located in Port Blair, Andaman & Nicobar Islands. 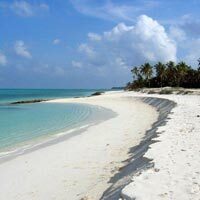 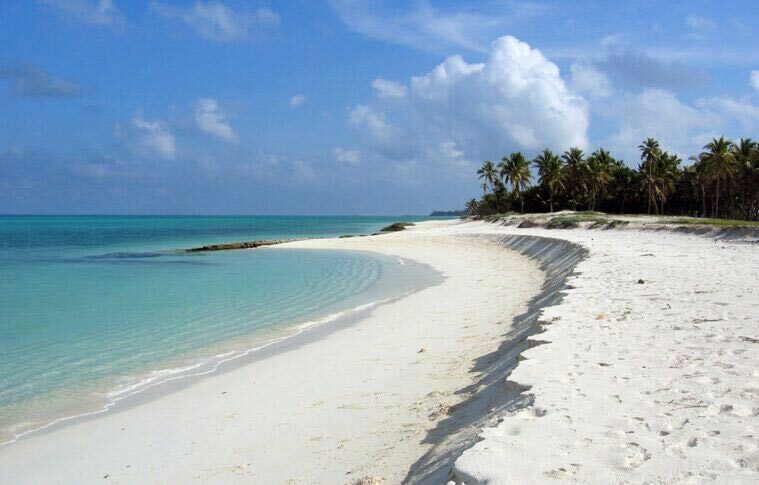 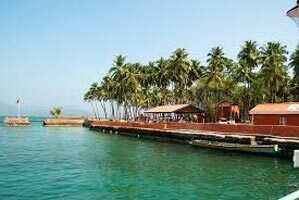 Destination Covered : Port Blair, Chennai, Kanchipuram, Thanjavur, Pondicherry, Tiruchi..